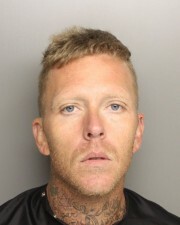 The Greenville County Sheriff’s Office is seeking assistance from the public to help locate 35 year-old Daman Paul Strickland Jr. Strickland has active warrants for Burglary, Safecracking, Grand Larceny, and Conspiracy related to two burglaries in Southern Greenville County. During the burglaries Strickland stole firearms, money, and jewelry. Strickland also stole a Red, 1996 Chevrolet Camaro, with S.C. license number 3281EZ. 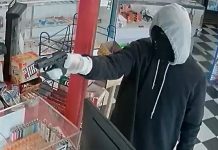 Investigators ask anyone who may have information regarding the location of Daman Paul Strickland Jr. to call Crime Stoppers at 23-CRIME.